Google’s mid-range smartphone plans appear to be firmly in place with the alleged Pixel 3 Lite and Pixel 3 Lite XL. Sad naming convention aside, there’s literally nothing that’s not to like about these rumoured devices from Google — the ‘Lite’ range of Pixel devices are expected to fall in the mid-range smartphone category. As such, these may bring superior smartphone photography performance and the goodness of stock Android at a Nexus-esque, affordable level. Things, in fact, got even better with the revelation of a new Geekbench result. Contrary to previous expectations, the benchmark states that the alleged Pixel 3 Lite XL may be powered by the Qualcomm Snapdragon 710, backed by 4GB of RAM. That’s a decent boost in terms of the hardware configuration and, presumably, enough memory for most tasks that a person may wish to use on a mid-range smartphone. For reference, the Nokia 8.1 offers decent performance in the mid-range segment and is powered by the Snapdragon 710 SoC. 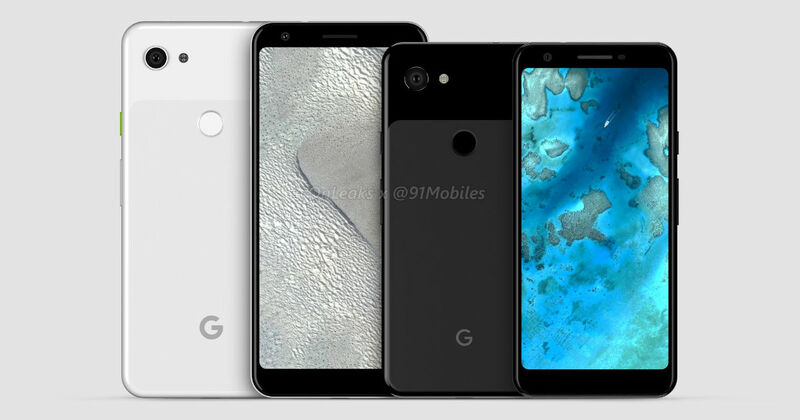 Furthermore, the Geekbench result states that the device name is ‘Google Pixel 3a XL’, removing the ‘Lite’ moniker from the name. While this does not really make a whole world of difference, it is still a pleasant update and makes pronouncing the name easier. It wouldn’t really be an outright factor, but such small elements do play their roles in how well a device is received in the market (remember the ASUS ZenFone 3 lineup?). The benchmark scores (seen in the screenshot above) are somewhat underwhelming, although that is most likely because of unoptimised software running on the test device down at Google’s labs. The Pixel 3a XL (or 3 Lite, whatever it is called) would have a lot of expectations around it if it launches with configuration similar to what we’ve seen from this benchmark. If it manages to use a latest-generation, premium processor, with decent amounts of memory, stock Android, a reliable camera that takes cues from the flagship Pixels, and offer all of this at a competitive, sub-Rs 30,000 price point, the Pixel 3a XL may even turn out to be the real winner for Google.